Mobile application development is evolving with every passing year and new technologies are flooding the market that are used by developers to create different types of apps. There are various ways to build a mobile app and enterprises are also adopting different approaches to create them. In almost every organization all over the world, employees are using their iPhones and other devices to access data and also remain connected with other team members. Tech savvy organizations are now turning this into an opportunity by developing mobile applications that employees can use to remain more productive and also to make business transactions. Mobile app development tools should be modern, which means that organizations must consider the user experience very seriously. The UX includes few important aspects of providing a holistic experience to the app users. Since the users often look for quality and all round experience, a poor UX can cost the organization big. It is here that a UX specialist can assist you by offering an improved user experience that are already user tested. Mobile app developers often use various tools to build the app, but before that they need to understand the advantages and disadvantages of native platforms for iOS and Android. Business owners should give priority to the security aspects and performance of the app. It is very important to ensure that their code can’t be hacked, cracked or even swiped. Instead of limiting themselves to either Android or iOS, they can build cross platform mobile apps that are efficient and can work on multiple device types. With the popularity of mobile apps, business organizations are in search of means to build apps at a faster pace. Recent reports have stated that mobile applications will witness an annual growth rate of about 21%, which is worth US$101bn by the year 2020. With increased demand for mobile app development, there is a huge scarcity of skilled developers resulting in increased salaries. No code or low code development platforms help to transform an idea into an app quickly. 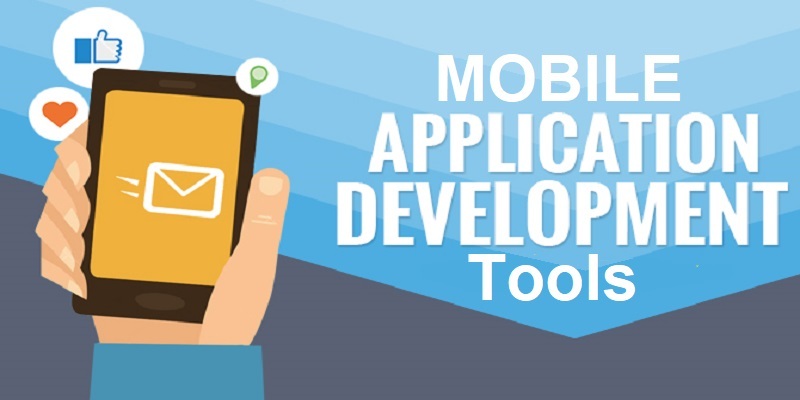 Developers creating software tools have realized the fact that there is a good market base for low code and easy to use mobile app services that can help enterprises to build their apps. 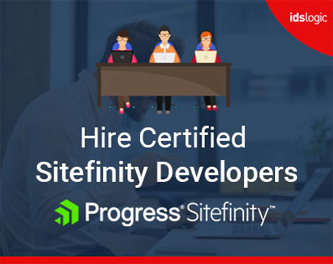 Enterprises looking for such tools should look at utilities like Ionic Pro that helps build, design, deliver and test progressive web apps and mobile apps. The tools help to develop mobile apps without any limitations to the preliminary user base or ditching any particular mobile platform. Great post! You said right Cross platform tools are often better. Nowadays many app developers to use Cross platform tools for app development.